Made from a material that is 2x stronger than Kevlar. 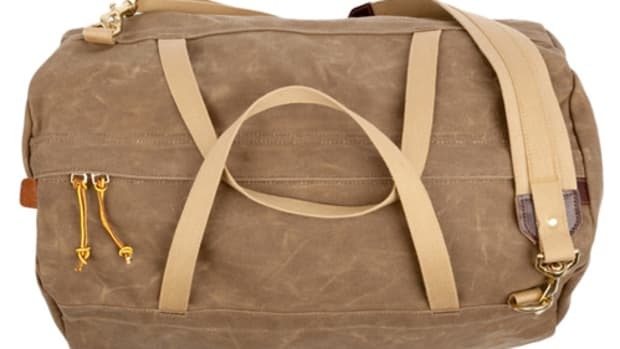 If you&apos;ve been looking for a unique alternative to leather or canvas for your next duffel, SDR Traveller&apos;s Raw Duffel definitely ticks that box in a big way. 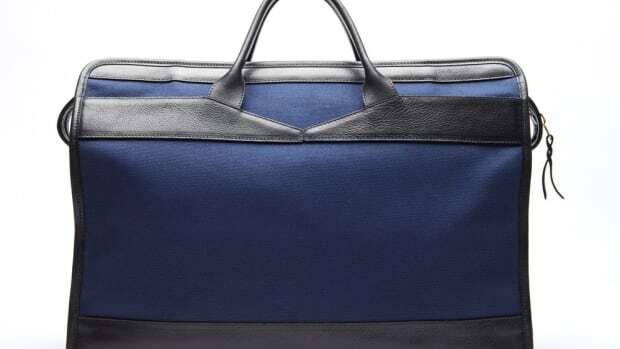 The bag is made from a high-tech material called Dyneema that is incredibly lightweight (the bag weighs just 1.2 lbs) and two times stronger than Kevlar. 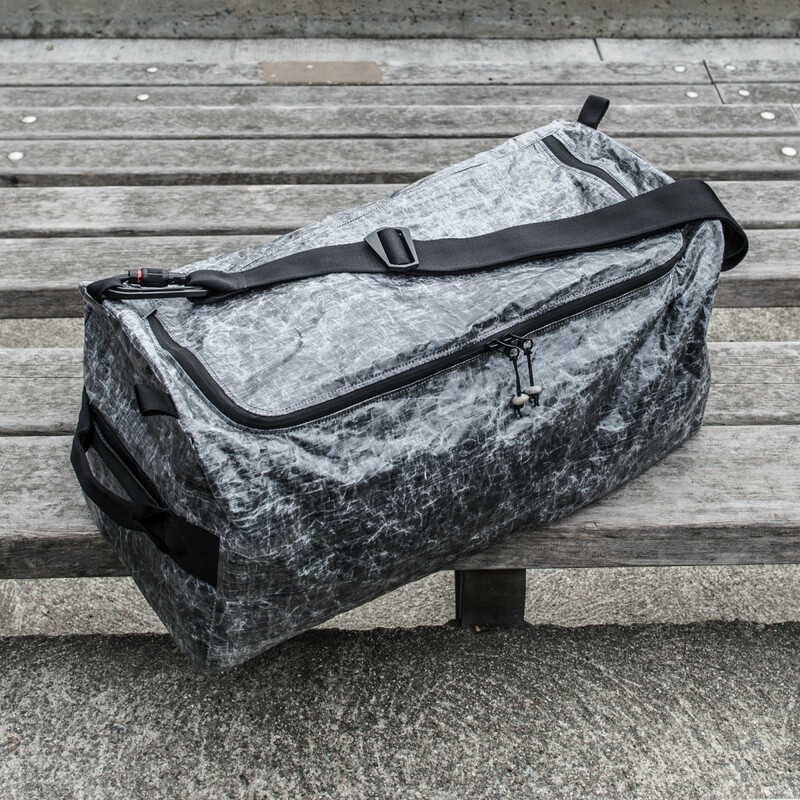 It&apos;s also weatherproof, packable, and can even convert into a backpack. 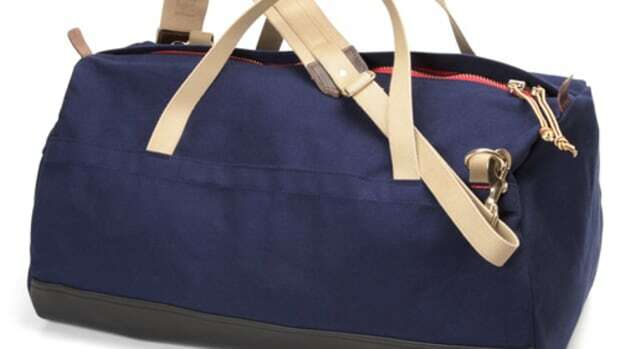 It&apos;s also the type of bag that&apos;ll be much less of a target compared to its fancier, leather counterparts.